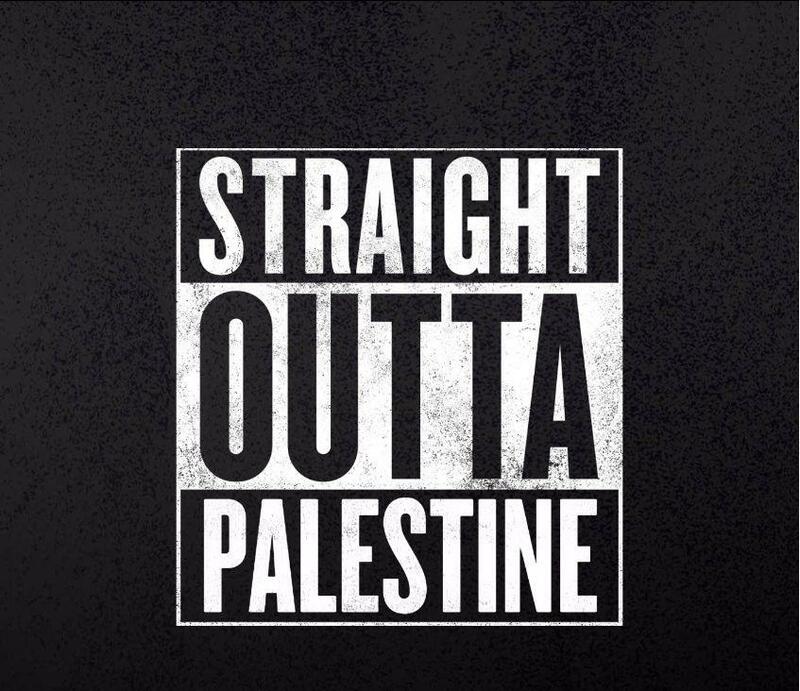 Hacked by HolaKo Hacked By HolaKo Mess with the best, die like the rest../!Straight Outta Palestine/! © 2013 - 2019 Koch Law Firm. All rights reserved. Designed and Hosted by NetShapers, Inc.